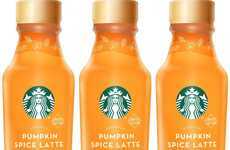 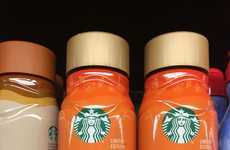 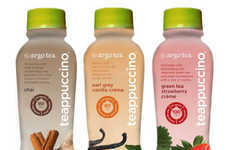 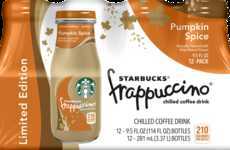 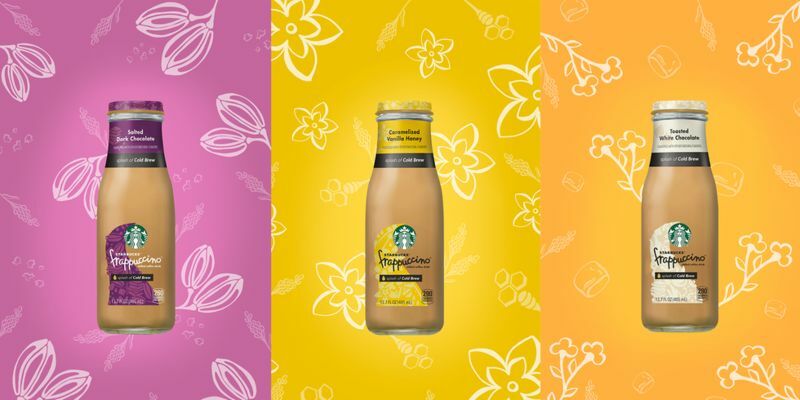 If you prefer your coffee on the sweeter side, you'll be thrilled to hear that Starbucks just debuted three new bottled Frappuccino flavors. 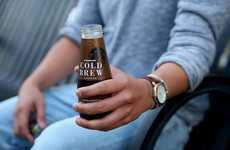 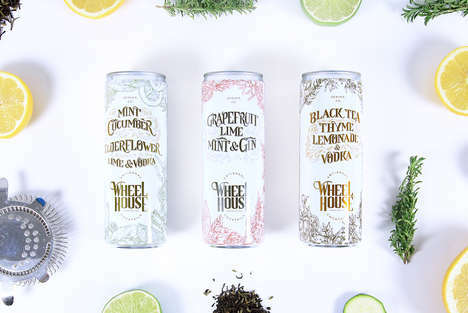 Made with "a splash of Cold Brew and culinary-inspired ingredients," these new iced coffee drinks are just what you need to power through a busy day. 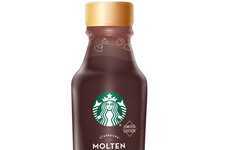 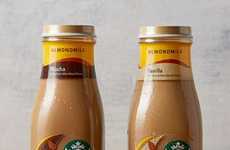 Starbucks' bottled Frappuccinos now come in three tasty new flavors: Toasted White Chocolate, Caramelized Vanilla Honey, and Salted Dark Chocolate. 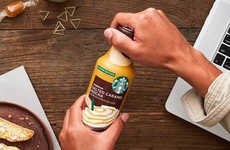 The new on-the-go drinks feature the same great Frappuccino taste, but with a splash of cold brew for an added caffeine kick. 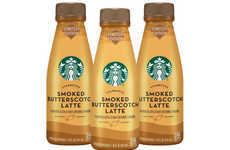 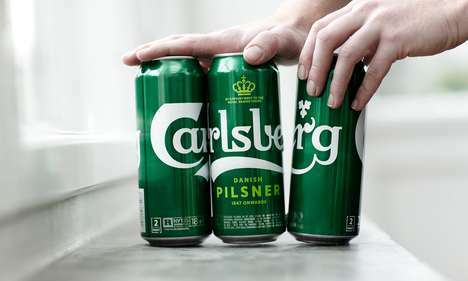 Best of all, the drinks can be purchased in grocery stores nationwide, so you can stock up and enjoy dessert-style iced coffee anytime.